Boyd Bushman, was a retired Senior Scientist for Lockheed Martin. He passed away in August of this year, but before he died, he created this "tell all" video. Bushman explains, casually, how UFOs operate, what aliens look like, where they are from, and how long it takes them to get to Earth (only 45 minuets, if you were wondering.) 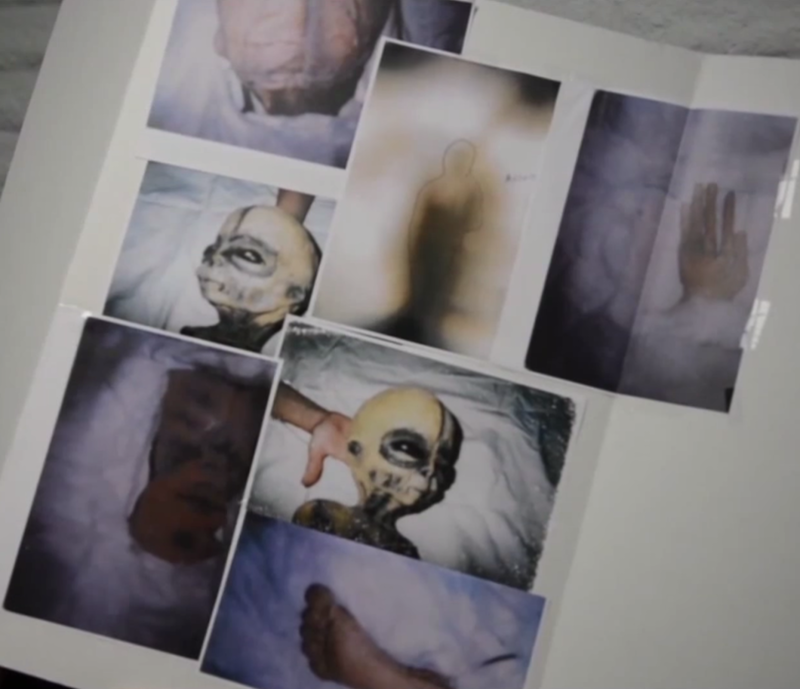 All of this information accompanied by photographs taken by himself, his colleagues and aliens! 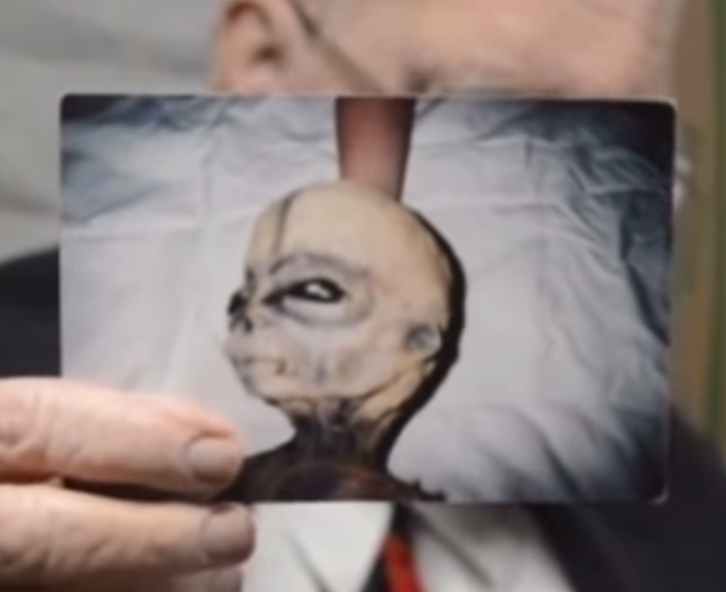 Yes, it seems to be true, that America has been working with aliens for years. The aliens were even given some cameras to take some crazy good pictures of Mars, Jupiter, Saturn and Earth from their spaceships. 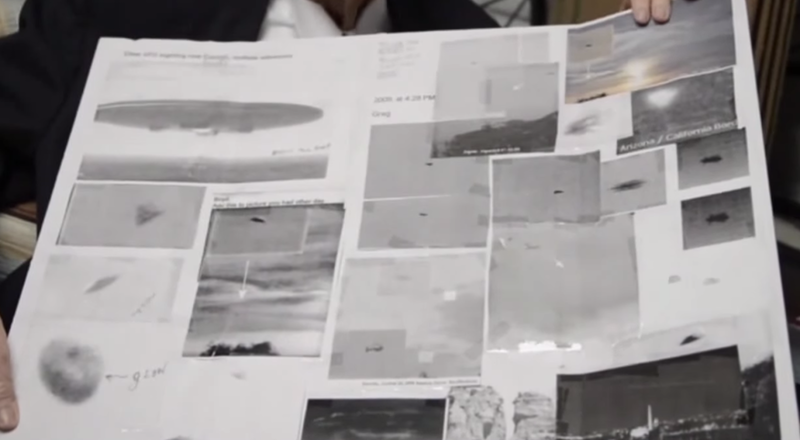 Bushman even had photographs of his tests with UFO materials. 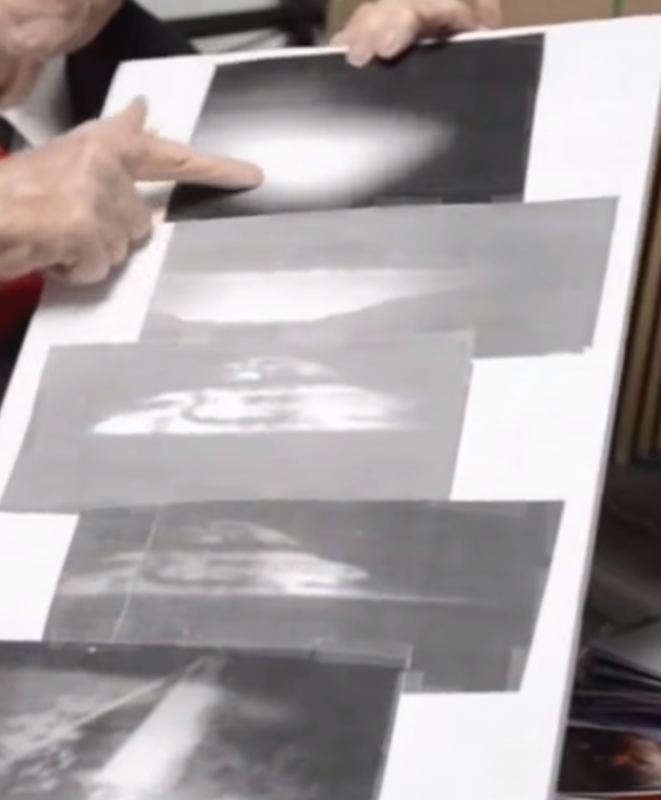 It's a wonderful presentation that definitely coincides with the UFOs that I have seen and also the other stories that I find to be very credible. Even Travis Walton's abduction story falls into place when Bushman describes being able to see through the inside walls of a UFO. If I re-call, in the book Fire In The Sky, Travis explains the moment he walked into a room inside the UFO. He could see stars all around him, but was not sure if he was actually looking out at Space or if it was just a projection.